Thank you so much for your overwhelmingly positive response to my previous post about our new house. Your words of encouragement mean the world to me! If you're anything like I am - and you most likely are or you wouldn't be reading my blog (ha!) - you're probably anxious to see photos of the inside of my home. And good ones are coming...I promise. But just so I don't leave you all hanging, I'm going to share a few iPhone pics today while I tell you all a little bit about the reasons that I chose the home I did. As I mentioned in my previous post, I work as an interior designer for Ivory Homes which is the largest home builder in Utah. Because of the work that I do, I am well informed about new construction. So when I decided that I was going to purchase a home, I debated on whether I should buy a previously-owned home, build or buy a quick move-in (also known as a spec or available) home. There are pros and cons to each. So let me explain my thought process...and hopefully it can be helpful to someone out there who is going through something similar. 1. Buying a previously-owned home. Pros: You can usually get more square footage and/or property for your money. 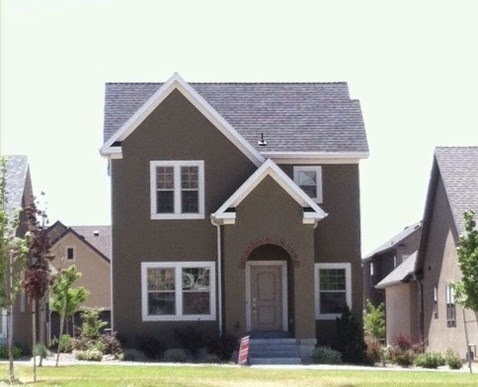 Some very desirable neighborhoods simply don't have the option of new construction. Renovations are fun!?? Cons: The finishes in the home are likely not exactly what you'd like. Renovations can be costly. There can be structural/mechanical issues. Pros: You get to choose exactly the finishes you want. You are the first people to live in the space. Builders provide warranties for any problems that arise within a specific time frame. Cons: Building can be more expensive than expected. Building can take more time than expected. 3. Buying a quick move-in home. Pros: The house is new. The house is already built. The house is covered by the builder's warranties. You are the first people to live in the space. Cons: The finishes might not be exactly what you want. I decided to buy a quick move-in home. The primary motivation behind my decision was the time factor. 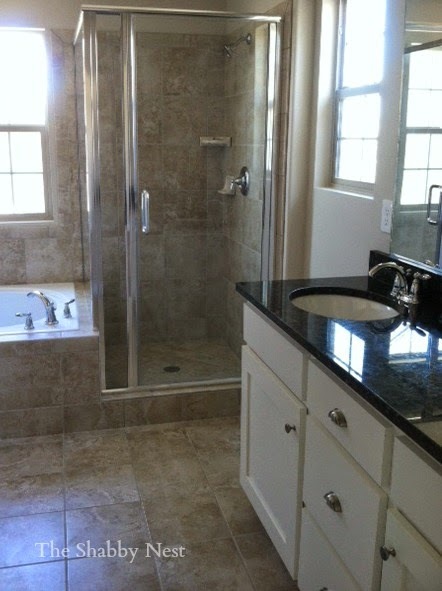 Having worked with new-construction homes for as long as I have, I knew that I really wanted to have a new home. I knew that renovating a home would be more than I can handle with everything else that's been going on in my life. And I knew that I didn't want to wait the six or so months that it would take to build a new home. So I started looking at the quick move-ins that Ivory had to offer. There are a couple of types of quick move-ins. First, there are the houses that a company builds specifically as spec or available homes. Then there are houses whose sales fall through, so the builder puts them on the market to sell to the public. I looked at several houses of both types. And interestingly, I looked at two of the same house plan...one that had been a failed sale, and one that was a spec home. 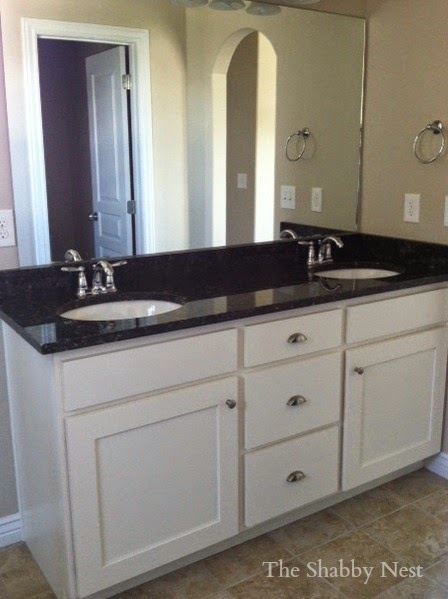 The failed sale had very few upgrades...but I was tempted by it because I felt that I would be able to make changes to it without feeling guilty because the existing finishes were basic. The other was the house that I ended up buying. 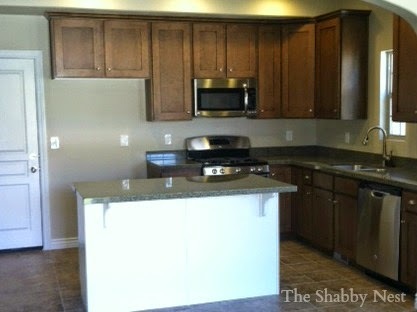 It had several upgrades including granite counters, two-toned cabinetry, upgraded carpet and stainless appliances. Some of the finishes weren't exactly what I would have chosen if I were picking everything for myself, but in the end...I didn't want to create any "necessary" projects for myself. I come up with several "unnecessary" projects as it is. I made the smart decision for me and the situation my little family is in. Purchasing a house that is new with attractive finishes allows me to simply put icing on the cake...and that's just right for now. It was smart buying a new house. It is very charming and I'm sure you will put your personal stamp on it very soon! Good luck! Debbie B. We bought a spec house too and I have been slowly making it us, I think you made a good decision. A house is just a house, you make it a home:) Congratulations again on your new house:) now you will have fun making it your own space! Your new house looks lovely and you are going to make it a beautiful home for yourself and the kids.